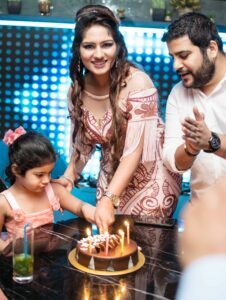 Birthday’s are always awaited and is the special day of our lives. We start making plan for our birthday few months before it arrives. 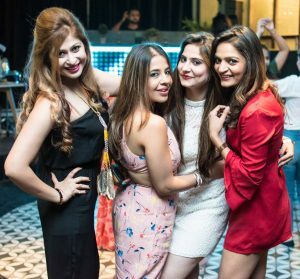 Recently , An Ace tarot card reader & healer Sonam Chawla Bhatia, hosted her birthday party at The Whisky Bar, Sector-29, Gurgaon. It was an amazing evening of full of dance and music filled with a lot of people. Event was dip in for some fun, cocktail and fondue. 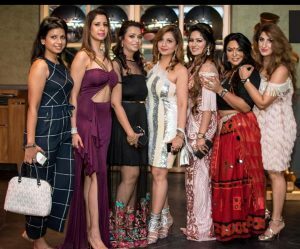 Many known faces were spotted at the birthday party Seema Midha, Anubha Dawar, Leena Bidani, Pooja Gupta, Krishan Tewari, Anjanna Kuthiala, Nikita Khatter and many others. Tarot Card Reader Sonam Chawla Bhatia is a stunning lady. 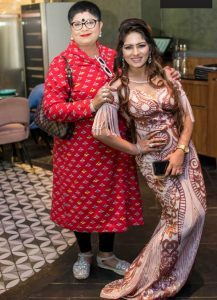 Her make up was done by Anubha Dawar & the costume was designed by Vritika Sagar.
. With her experience of doing Tarot card reading for 3 years now, she says, nobody is wrong; it is only the situation that proves them at a wronger side. On being asked, what made you choose a career in Tarot reading, She said, “After working for corporate like M2K company, I realized the deeper meaning of life and purpose behind it, while filling up the target . Also few things that always bothered her were, she was able to forecast many incidents, like accidents, deaths, marriage, whether someone is lying to me or not which was very disturbing. So, I discussed it with my Husband, with whose support and guidance, I became a tarot card reader. There are few cases that are close to my heart like there was one lady patient who was suffering from cancer, I helped her by my healings and now she has overcome Cancer and leading a happy life. 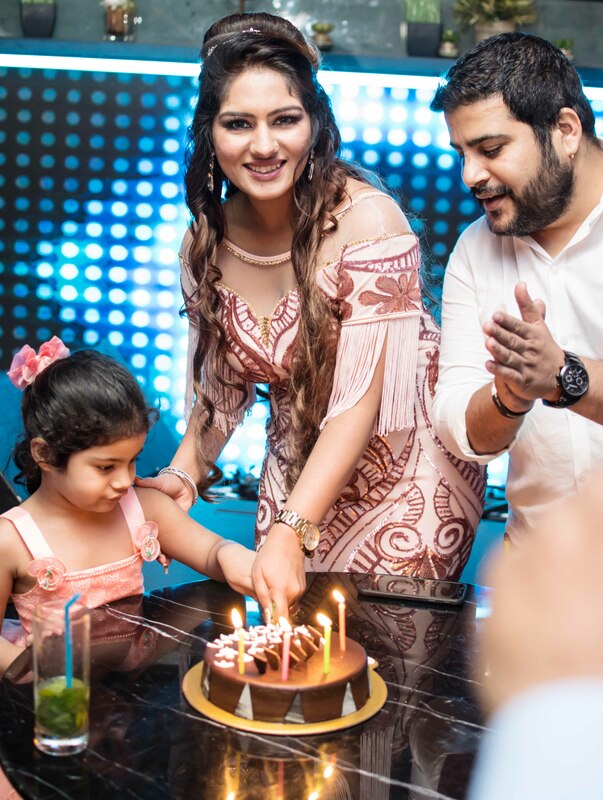 Another few that I always feel proud of talking is of relationships, I helped many couples in healing their relationships instead of rushing for divorce and helped in choosing the right life partner. She is a true gem , who has left no stone unturned to help the people around. Helping others makes her feel Alive. We should be inspired by her and should grow in life by taking care of one another.